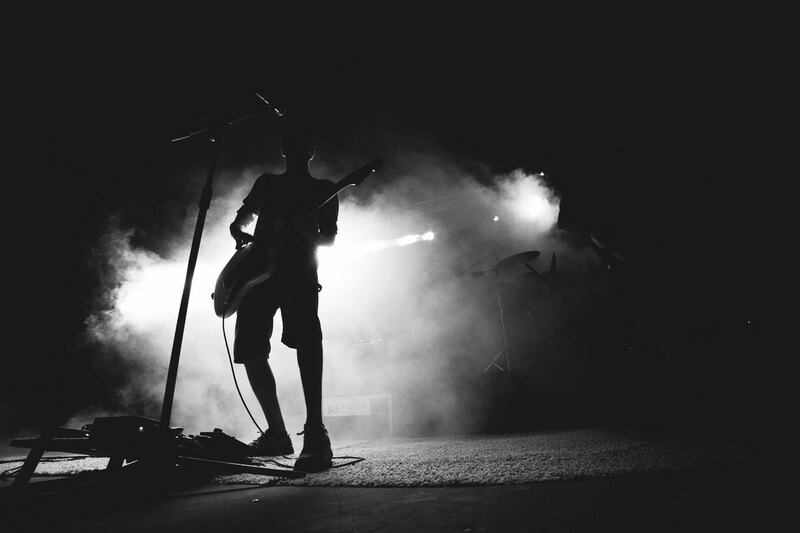 Most musicians know that rejection is part and parcel of working creatively in any medium, but that doesn’t make the sting any less discouraging when things don’t go your way. 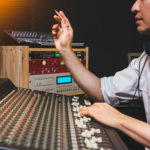 Whether it’s being turned down for a show or releasing music that listeners don’t seem to resonate with, some artists experience rejection so acute and devastating that it causes them to stop making music altogether. But while nothing can remove the pain a musician feels when things don’t go the way they’d hoped, all creatives can––eventually must––use rejection as a tool for success and artistic survival. Whether it’s a bad review of your music or a music label refusing to give you their attention, you’ll have to start looking at rejections as challenges if you want to change the narrative. In the music industry, a “no” is much better than getting silence in return when reaching out to someone, but a silence is a rejection nonetheless. Though it can take countless forms, rejection in music is essentially someone in a position of power telling you that you or music just isn’t good enough. When this happens, you have the choice to agree or to move forward undeterred and inspired to prove your rejectors wrong. A big part of changing the rejection narrative is proving your doubters and critics wrong by finding the right audience for your work and continuing to do what you love. But another equally important albeit much more difficult part of it is accepting that your rejectors may be right in some cases. 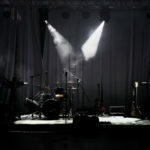 It’s possible you’re experiencing rejection because you or your music just isn’t there yet, whether it comes to trying to get the attention of a label or asking to open a sold out show. Yes, we’ve all heard plenty of cheesy motivational stuff like “better, not bitter,” but there might be more truth in sentiments like this than you realize. Rather than believing you’re a misunderstood genius that’s being rejected because people don’t “get” your music, you’ll be better off by figuring out what you or your music needs to change in order to get the opportunities that you want. A combination of hard work, talent, and dumb luck is what makes lots of musicians successful, and the factor out of the three you have the most control over is hard work. So when you face rejection in music––if you haven’t yet, it means you’re not trying hard enough––try taking more time to focus on your craft to be your absolute best as an artist and creative. Some talented musicians experience rejection after rejection because they’re simply looking for the wrong opportunities. If this sounds like you, it might be time to change your strategy. A couple of rejections are normal, but if you can’t get anywhere with your music, you might be looking for the wrong opportunities. Love it – live it – Music is life and life is music !!!!! When we start as musicians of any instrument vocals or otherwise, we figure out quickly that rejection is part of it. you just have to keep at your craft. But keep in perspective, life in most cases knocks you down. Life in general can be a challenging and frustrating. So treat your business as music and your music as business. Make money with it. I teach drum and make $1 per minute. That equates to $60 per hour. I let my students sent the length of the lesson. I will take anything from $1 to $60. Everyone’s different but I am successful with this. What you put into your craft as what you get out.